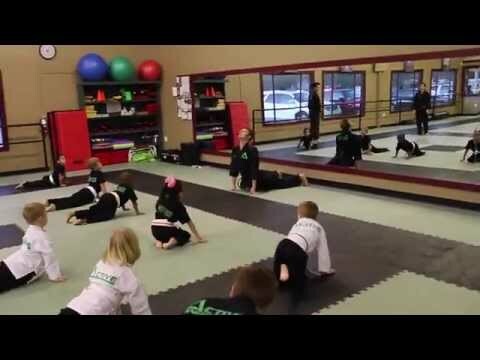 When is the best time to enroll your child to martial art club? How many times you have heard that someone has started to train martial arts. If you think that there are no cases when people are older, you are probably right. However, we do receive beginners who were attacked and who decide to learn how to defend themselves. To prevent your child comes to this kind of situation you should enroll it when it is young. If you think that five years is too young, you are so wrong. Why is early age better to start training martial art? When we are little and our body is growing, and we can shape it the way we want. We can stretch it and move our ability. If you want to achieve the greatest results and to develop your body and mind in a proper way you should start when you are five years old. The same is with your child. In teenage period it will help it to develop its personality. Martial arts are not just about fighting; it is about making you strong. It will improve your self-confidence and inner strength. This is highly important in a teenage period where you are struggling with your demons and fighting against the hormones. 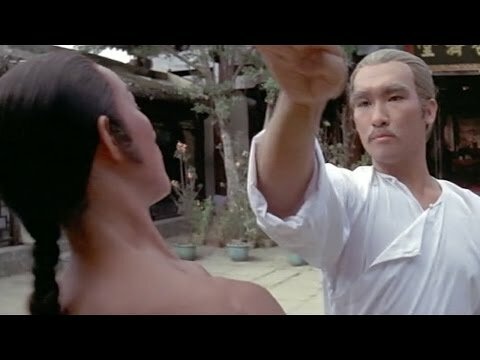 How martial art affect our mind? Nothing compares to martial arts when it comes to mental health. You will learn to control your anger and to endure the pain. You will learn to handle with difficult situations. It is something that will be very useful in your further life. You will learn to fight when you see that the battle has a point and to give up and accept the defeat when there is no use to fight. You will learn to fight against visible forces and to accept forces and things we are not able to change. You will learn to accept the life the way it is. Sometimes the ability to accept is our biggest strength. You will learn how to respect your opponent and play fair play. You will learn to accept the fact that someone is better than you and not to envy him. You will learn to respect other people’s success and their qualities and use them as a healthy competition so you can improve yourself. You will learn to act like a decent person and to know what you deserve.